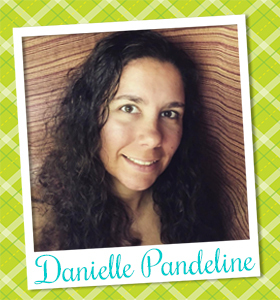 Newton's Nook Designs: Welcome Naki Rager to the Newton's Nook Designs Design Team! Welcome Naki Rager to the Newton's Nook Designs Design Team! 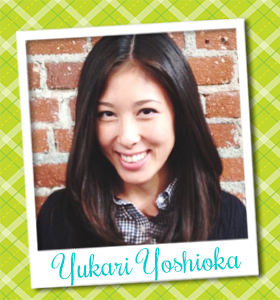 We have a new addition to our Design Team! A big warm welcome to Naki! 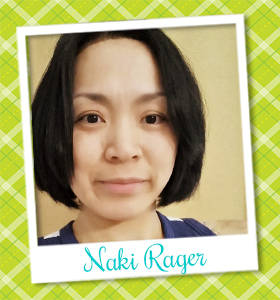 We are so excited to have Naki Rager joining our team! We've been admiring her work and all her amazing inky paws challenge entries over the last few months so when we had a spot open on our team - We knew she would fit right in and we are excited she thought so too! Naki will begin designing with us for our upcoming July release and we can't wait to share what she creates! Hello Newton lovers! My name is Nakaba Rager but most people call me Naki. I have been married to my sweet, intelligent husband Michael for over 17 years, and we have 4 gorgeous children (boy, boy & girl twins, and girl) together, also 6 cats and one dog. Yes, I am a crazy cat lady! Ha Ha! My mother-in-law went to a Stampin' Up! party and bought me a few stamp sets along with some basic supplies back in 2011, I didn't know what to do with them so they just sat in my closet for a whole year! I then became a demo and used strictly SU products until I discovered Newton's Nook Designs and a few other companies in 2015. I started playing many challenges but the Inky Paws Challenge was my favorite of all! I am so very excited and honored to be on this fabulous design team with all these very talented ladies, I cannot wait to share my ideas with you! I hope I'll inspire many people just like Jennifer and her DT members inspire me! And a BIG shout-out to our AWESOME Current Design Team Members! We just LOVE our Design Team! We are so thankful to have all these lovely ladies staying on our team for the rest of the year! They continue to amaze us each month with their incredible creativity! 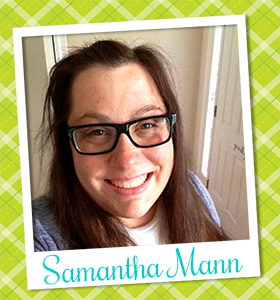 Hi, I'm Samantha Mann and I couldn't be happier to continue for another term with Newton's Nook Designs!! My husband and I have lived all over the US, from Washington State to Florida, but we're currently in hot, humid, coastal South Carolina! We have two little boys (who I usually call my little menn)! I have always been in love with school supplies (ever since elementary school when I would save my nickels to buy cute pencils or erasers!) and that love just grew and developed into my crazy obsession (read: passion!) of paper crafting! I love making cards and even dabble with the occasional scrapbook layout! I tend to lean towards clean and simple design, but not always! I am all about learning new techniques from fellow crafters! 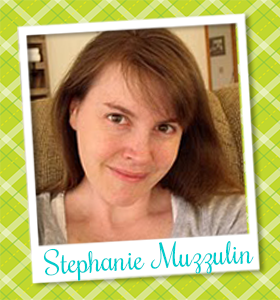 I'm definitely quirky, and love to make playful, humorous sentiments for my cards (and layouts)! I work full time for an advertising company and spend every other moment I can paper crafting, reading and enjoying the little moments in everyday family life. Hello! I live in Central New York with my husband Joe, son Alex (15) and daughter Arissa (12). Oh... and don't let me forget my two sweet kitties, Holly & Ivy! (Who am I kidding - I'd never leave them out! They are spoiled rotten, lol!). I've always been creative (thanks, Mom! ), but I started scrapbooking back in 1999. That led to card making, which is my absolute favorite. I'm a technique junkie - there is always something new to learn, and it's fun to just experiment! I am a substitute within my kids' school district, so when I'm not called in to work, I have lots of time to get crafty! I am from a very small town in Northwest Connecticut.. I have been married to my amazing husband for 13 years and we have two beautiful children Mackenzie, 10 and Codey, 8. I have just started working part time after being a SAHM for several years. Living in the country does not leave much to do so hobbies are a must besides crafting I love to read and when the weather is good my family and I love to spend time outdoors!! I also love to spend time on the computer getting inspired. I myself have been blogging for a few years and I love it and love sharing my love for all things crafty. More importantly I love meeting new people this hobby has brought me some amazing opportunities that I am so grateful for!! I cannot wait to share my love for Newton's Nook!!! Hello Newton’s Nook fans! 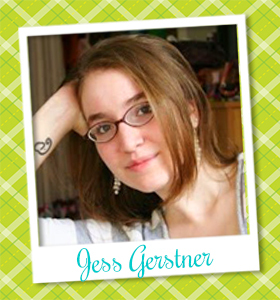 My name is Jess Gerstner and I’m so excited to be able to work these awesome stamps! I live in central New Jersey and work as a kindergarten teacher. My mom introduced me to crafts at a young age but papercrafting was the one that truly stuck. I’m now an avid stamper and I love to color with a variety of mediums and try out new techniques. My style tends toward clean and cute. You can check out my blog Jess Crafts. 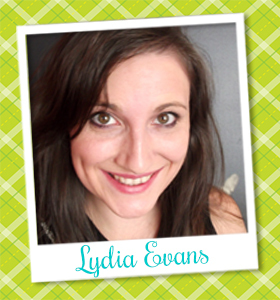 My name is Lydia. I live in North Wales, Great Britian with my husband Will and our little ones Archie 7 and Matilda (Tilly) 5. For as long as I can remember I have always been crafting in some way, shape or form. As a little girl my Aunty used to call me 'Sticky Fingers' as I used to love glueing things- mostly really tiny pieces of paper that I never tidied up... ooooppps! I do all different types of craft but recently card making has become my favourite.. I love all the different techniques and trends that can be incorporated into it too. Hi! 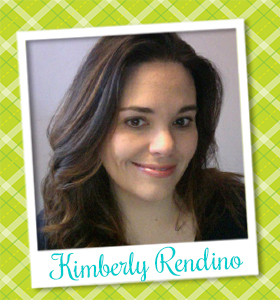 I'm Meredith and I am WICKED excited Jen invited me to continue as a member of Newton's Nook Designs team - I am still waiting to wake up and discover it is just a dream... You can probably guess from my use of 'wicked' that I grew up in Massachusetts but I have lived all over the country and move frequently courtesy of my husband's job. We currently reside in the Washington, DC area with our pup Ty who is truly the sun of my solar system and a source of never-ending joy. 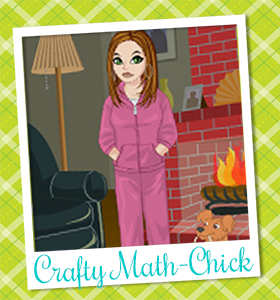 I am HUGE dog & critter lover, an animal adoption advocate, a mathematics educator and a lover of all crafty things, (thus my online handle 'Crafty Math Chick'), though papercrafting continues to be my favorite. I have recently been learning how to crochet & knit and have been having all kinds of furn with yarn too! Since cards with cute critters on them are my favorite kind to make you KNOW I have a blast designing with Jen's adorable whimsical images! I am honored and humbled to be a member of this talented group of ladies and look forward to sharing my NND creations with you! I am so thrilled to be a part of the Newton's Nook Design Team! I am a huge animal lover so I think we are a purrfect match! Don't we have such an AMAZING team? These ladies are so much fun and so talented! I know we are going to be inspired by all of them! Looking forward to seeing what all you talented ladies create. Welcome to Naki and thanks to all of you for your excellent and amazing designing skills - You are ALL an inspiration! !